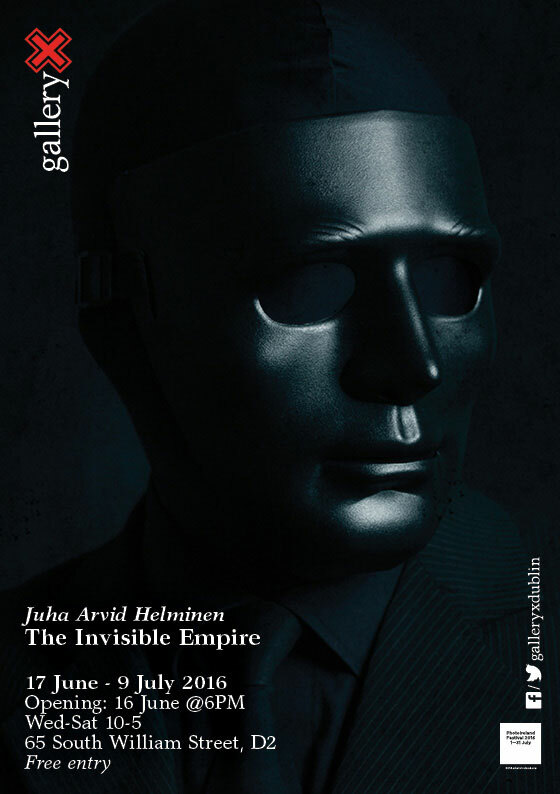 GalleryX presents: THE INVISIBLE EMPIRE – the Irish premiere of the work of acclaimed Finnish photographer Juha Arvid Helminen. Opening on 16 June at 6PM at GalleryX – 65 South William Street. The Invisible Empire is a haunting series of portraits that evoke the dehumanisation inherent in the use of uniforms and masks, contained in perfectly staged images of stark beauty. GalleryX is excited to announce the Irish première of the work of Finnish photographer Juha Arvid Helminen. His series The Invisible Empire is a haunting series of portraits that evoke the dehumanisation inherent in the use of uniforms and masks, contained in perfectly staged images of stark beauty. 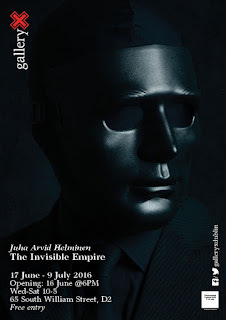 The show will consist of older works and new ones made specially for this The Invisible Empire Dublin exhibition. Juha Arvid Helminen (b. 1977 in Helsinki) works as a freelancer photographer, artist and a teacher. He graduated in 2010 from Lahti University of Applied Sciences as a photographer (BA). Helminen's work deals with the misuse of power in society. 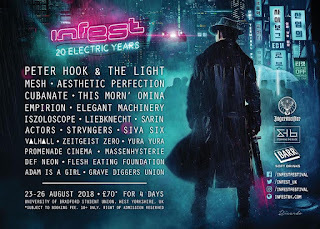 Helminen's work has been featured in prestigious magazines like Eyemazing (Netherlands), PhotoRaw (Finland) Membrana (Slovenia) and many others. This Spring Helminen's work will be featured also in the contemporary photography magazine Exit (Spain). His work has also been in numerous galleries' walls in Germany, Colombia, Switzerland, France, Nepal and USA, and he had his first solo exhibition in the respected photography gallery Hippolyte in Helsinki, 2013. "In 2006 I witnessed the so called Smash ASEM “riot”. There I personally saw the dark side of the Finnish police. How young men hid behind their uniforms and hoods and anonymously committed misconduct. Later I witnessed the reluctance of the justice system to punish those in uniform. Uniforms create unity and through them we can separate a soldier from a civilian. But sometimes we hide inside them to do something really bad We wear clothes described by religion, profession, political thoughts and tradition to communicate and represent authority, where we belong and how we see the world. Often this hides our true persona and creates walls between ourselves and between the people that we meet. The characters in my works are the prisoners of these traditions and walls that we’ve created for ourselves. How close can we, the viewers, get to characters that have so much of their personality taken away from?"